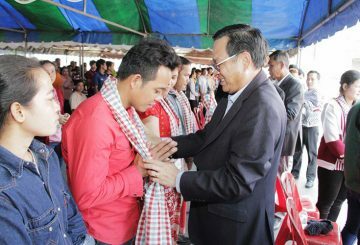 PM appeals to W&D owners to allow over 1,000 garment workers to return to work. 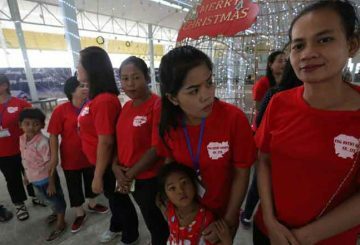 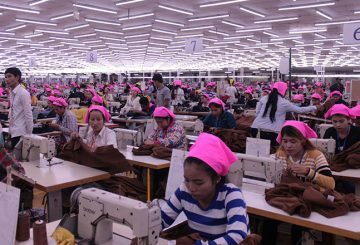 The gov’t spent over $6 million on about 65,000 pregnant garment workers last year. 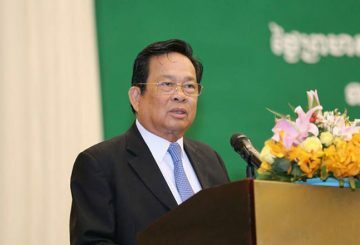 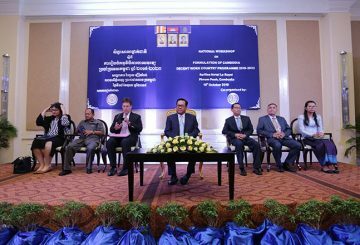 Cambodia to implement the Decent Work Country Programme’s fifth phase soon. 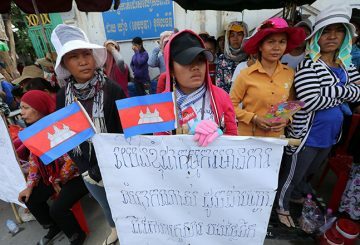 The Ministry of Labour has asked the Ministry of Information and Ministry of Culture to ban a Khmer song that addresses poor working conditions for domestic workers in the Kingdom. 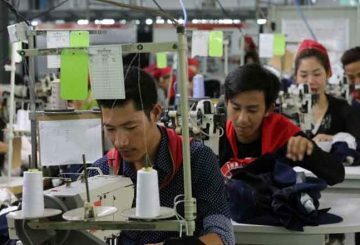 Labour Minister says legalising work status of migrant workers in Thailand is near. 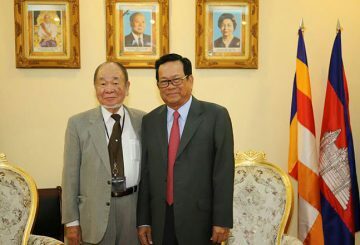 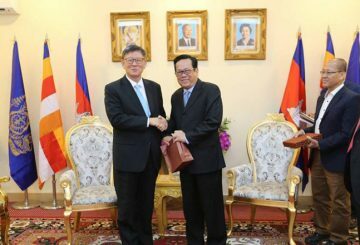 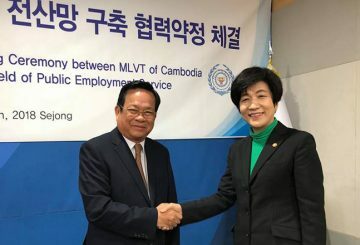 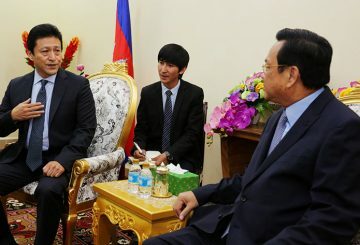 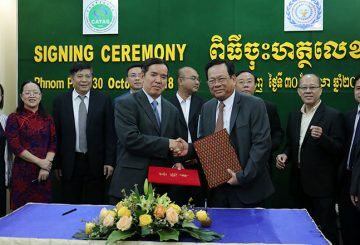 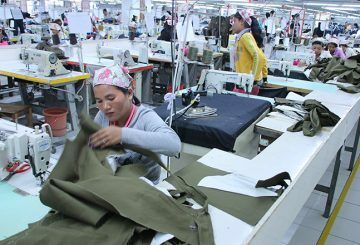 A $3.1 million pact with South Korea to empower Cambodia’s employment services. 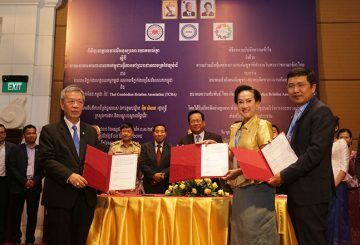 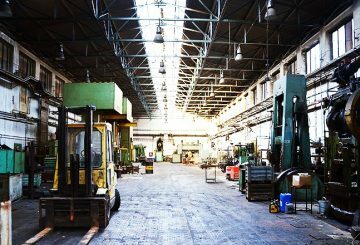 A new vocational training to develop the labour force by The Asian Development Bank. 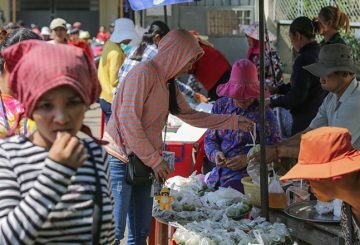 South Korea wants 4,000 Cambodian migrant workers to join their compatriots. 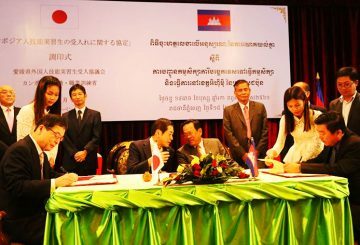 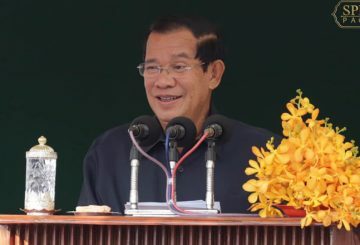 Japan will spend about $3 million building a new centre for training Cambodian nurses in how to take care of the elderly before being sent to Japan. 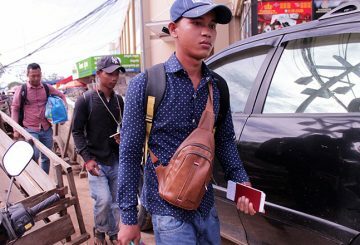 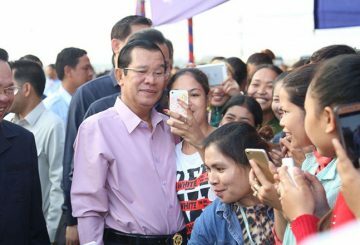 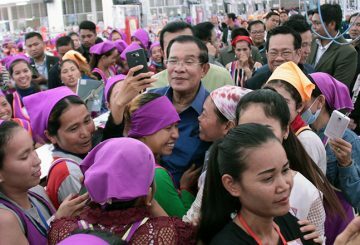 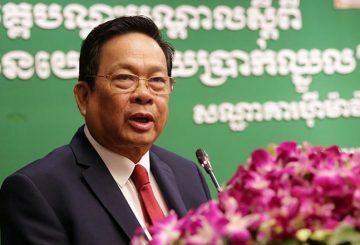 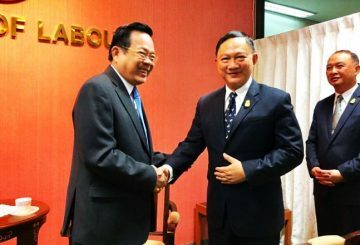 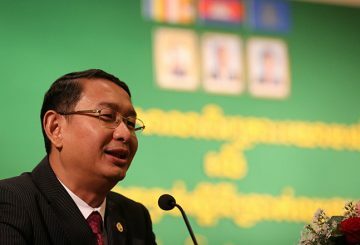 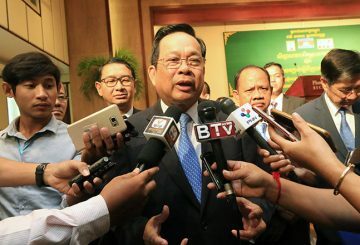 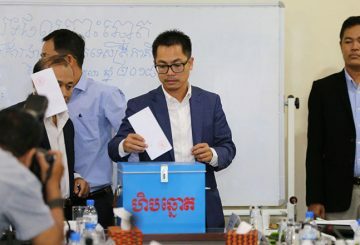 The Thai government has agreed to wait six more months for Cambodians to complete their registration and issuance of work permits.